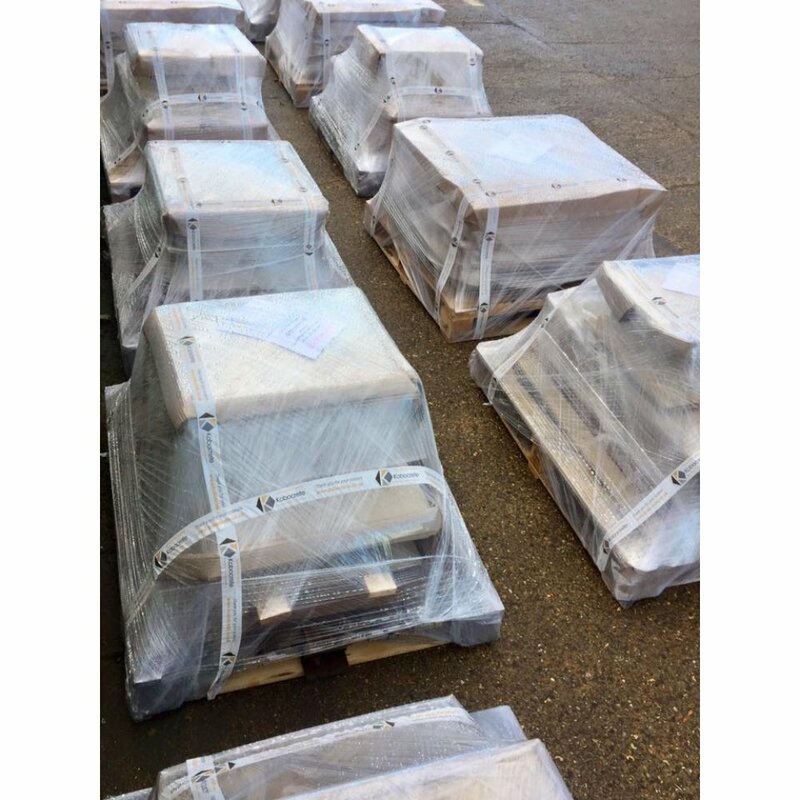 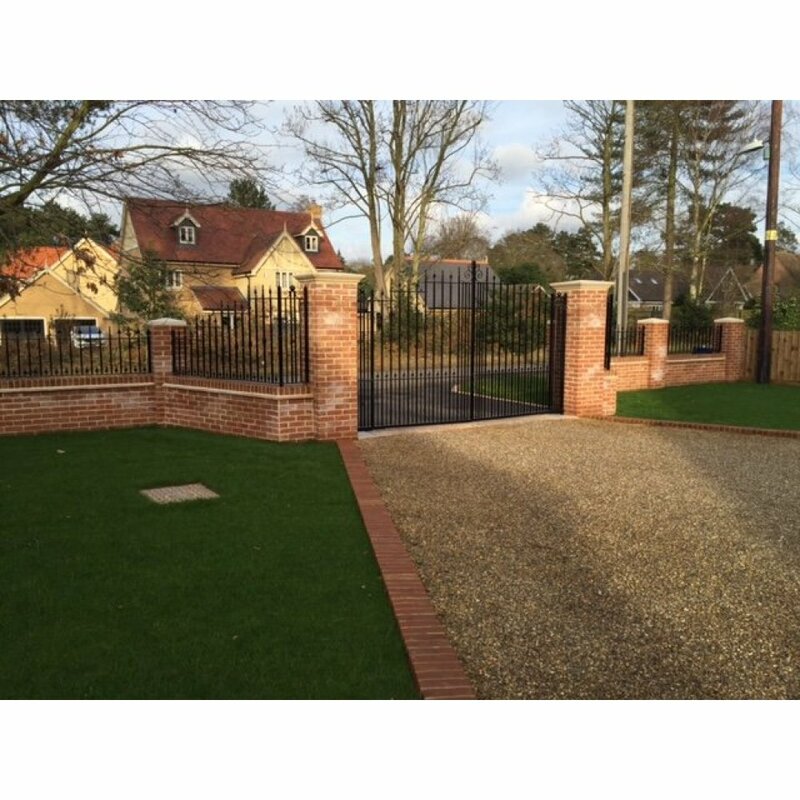 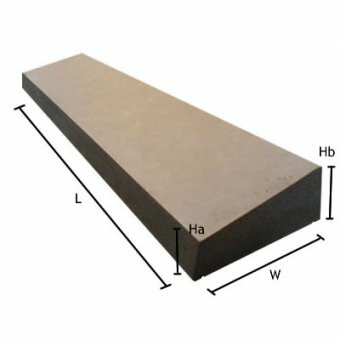 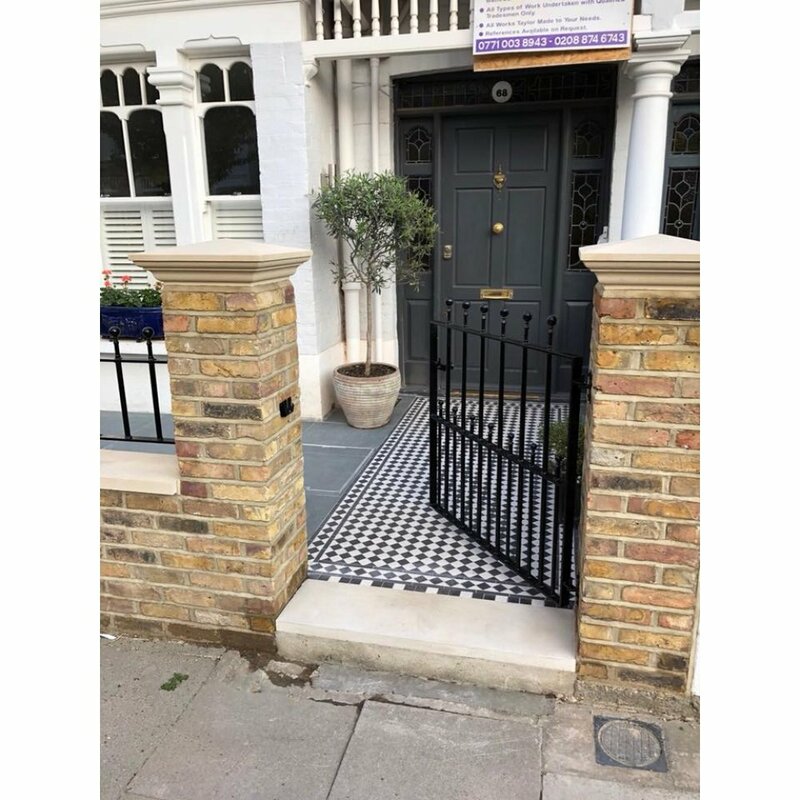 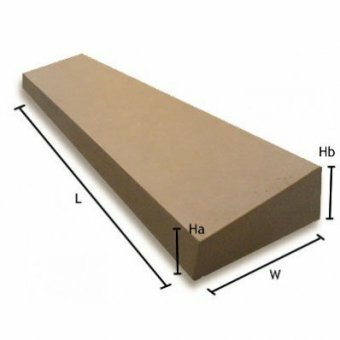 Width: 450mm Length: 1150mm Height: 460mm Weight: 100Kg Our ran..
18 Inch Dry Cast Reconstituted Stone Utility Pier CapWidth: 460mm Length: 460mm H..
Do you have any questions about Regency 13 Inch Dry Cast Reconstituted Stone Pier Cap 1.5 Brick - UK Made? 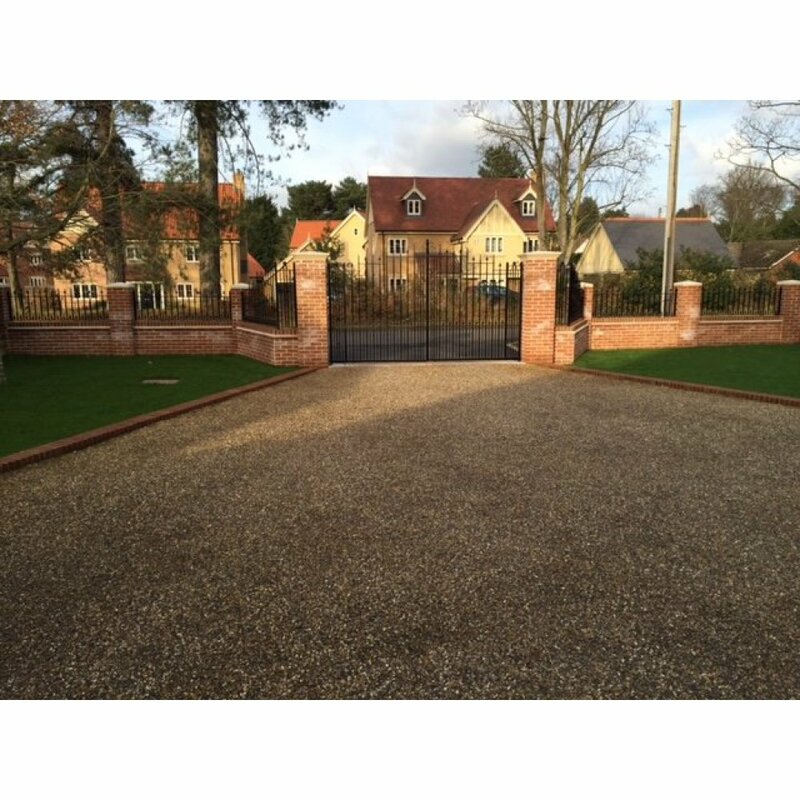 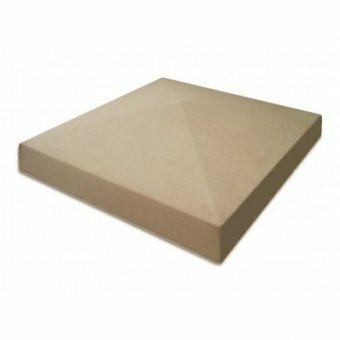 Made to fit on a 1.5 brick pier, this top of the range pier cap is made from dry cast stone, giving a very ornate design and a sandy texture in a bath stone colour. 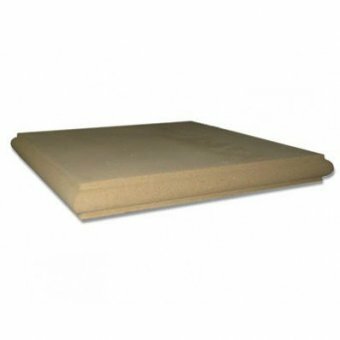 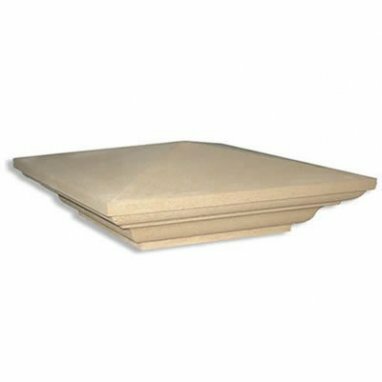 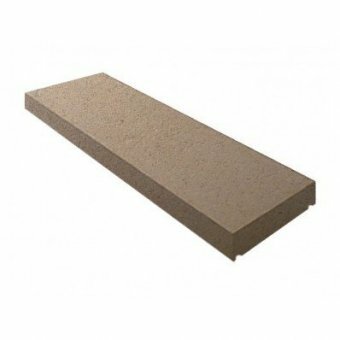 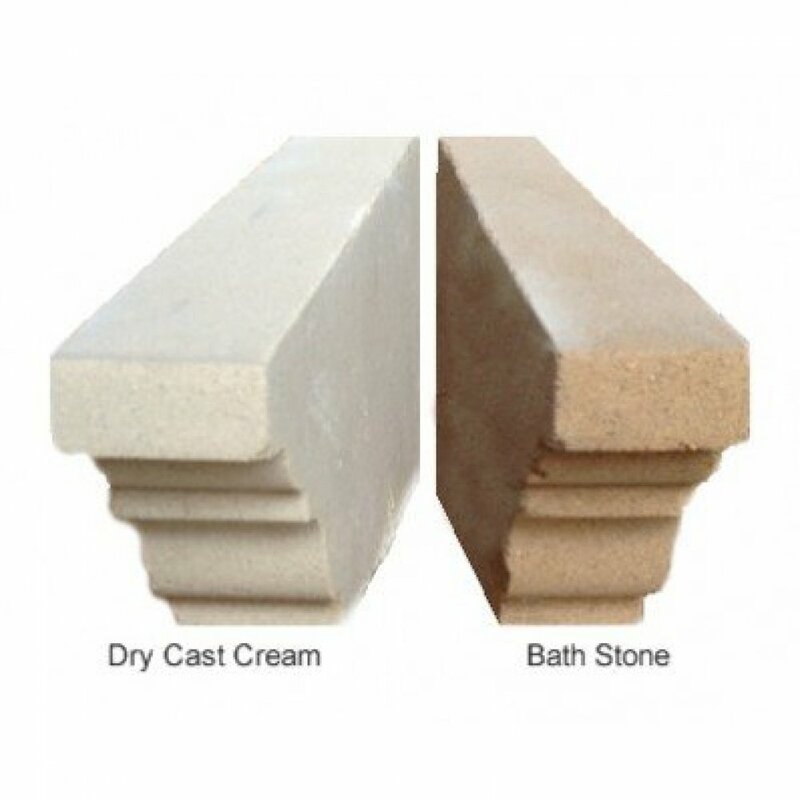 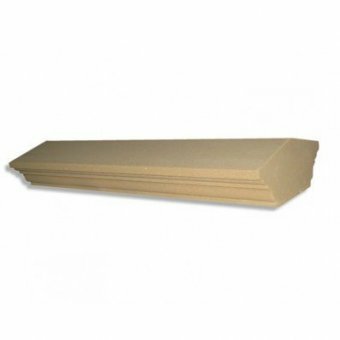 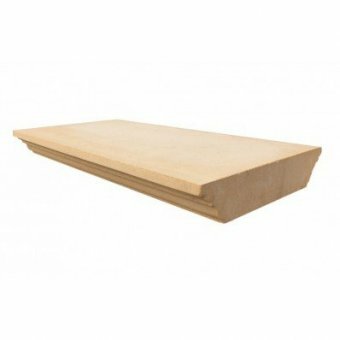 7 Inch Dry Cast Stone Utility Once Weathered Wall Coping Width: 180mm Length: 600mm ..